footwear ranges that are SABS approved. Our safety footwear is resistant to a number of chemicals prevalent in various industries. 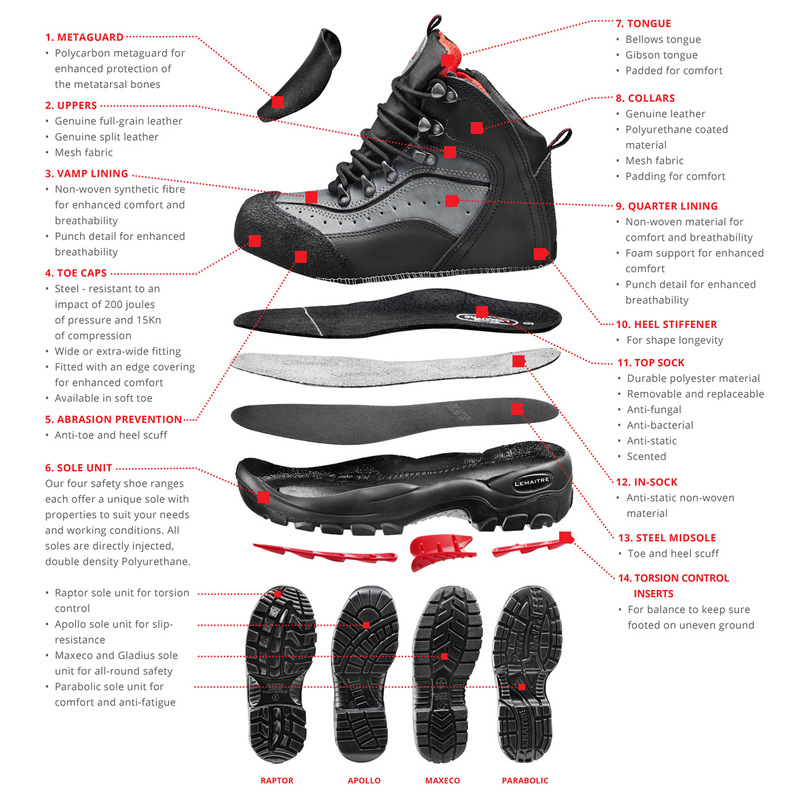 Follow the link below for a comprehensive overview of the level of resistance our safety shoes are able to provide.